+ Can Children Ride Penny Farthings on Event Attraction Services? Yes we have Children's Penny Farthings that are able to be riden by children from the age of five years. + DO YOU ALLOW RIDING FULL SIZED PENNY FARTHINGS AT EVENTS? No, Unfortunately we do not offer the riding of full sized Penny Farthings for the general public at events. These are bicycles are extremely high value, they require intensive training and our Public Liability Insurance is very strict on location cover. PLEASE NOTE: That our fully trained riders will give Live demonstrations on Events. 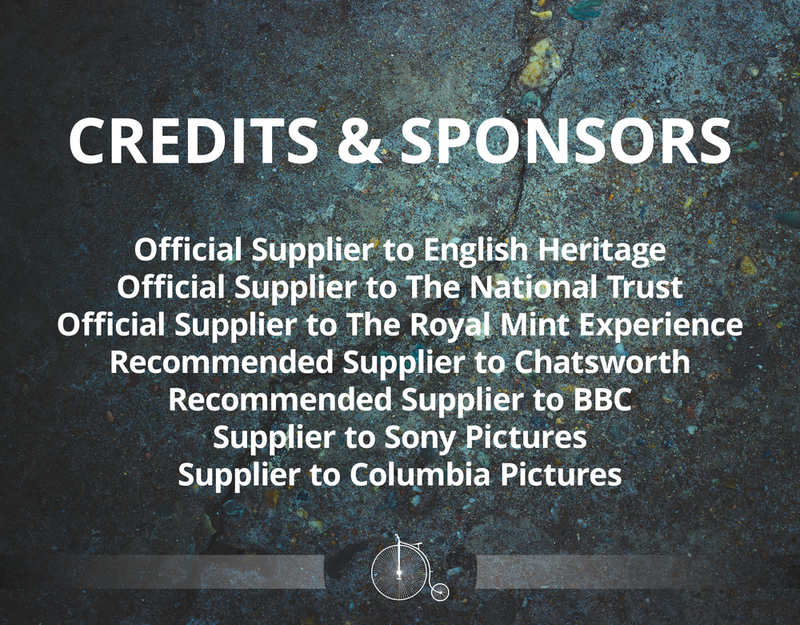 + DO YOU HAVE AGE RESTRICTION FOR RIDING PENNY FARTHINGS AT AN EVENT EXPERIENCE ? Yes, Children must be above 4 years old to ride the Junior Penny Farthings, and accompanied by an parent/guardian. Our Adult easy ride Penny Farthings are for 10 years and above, and the Advanced Penny Farthing is limited to Over 18s. Our assistance staff will be on hand to help everyone of all ages and disabilities to experience Victorian riding. + IS UP-FRONT PAYMENT ALWAYS REQUIRED TO SECURE MY BOOKING? 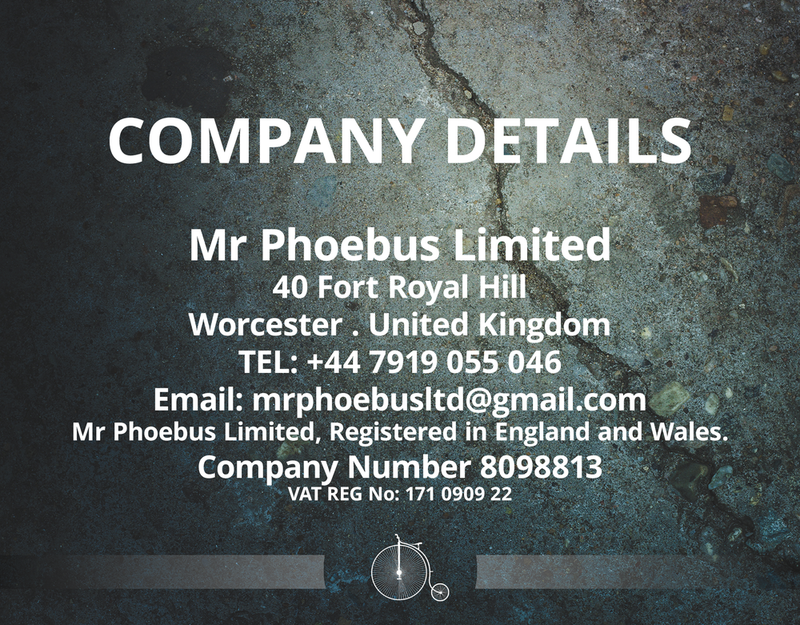 Yes, All bookings made for services provided by Mr Phoebus Limited are required to make full payment prior to the event date. The Confirmation of your booking made by email will trigger our order system. This will automatically send out an Agreement and Terms and Conditions document via our Hello sign service.